A traditional three bedroom semi detached house located in a quiet highly regarded residential area. 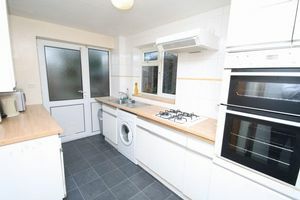 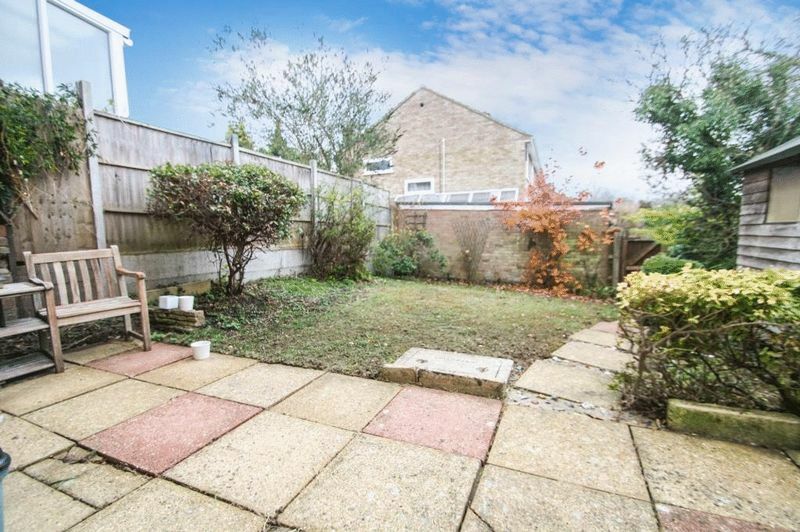 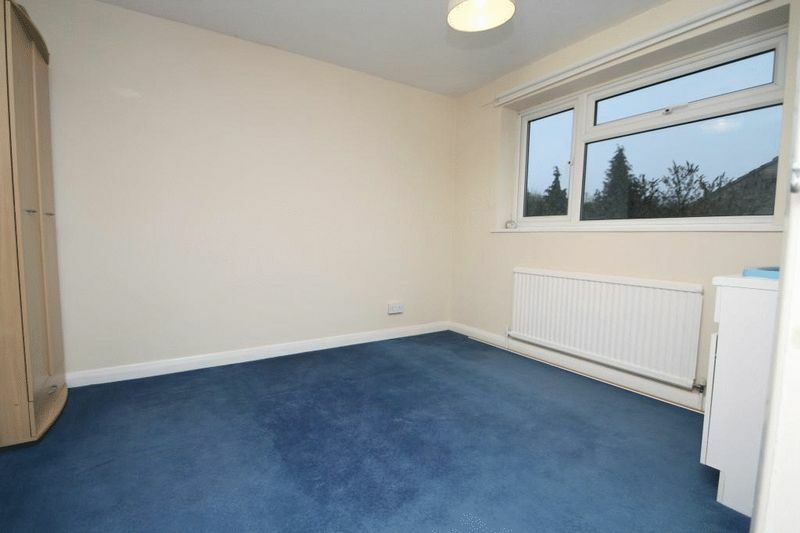 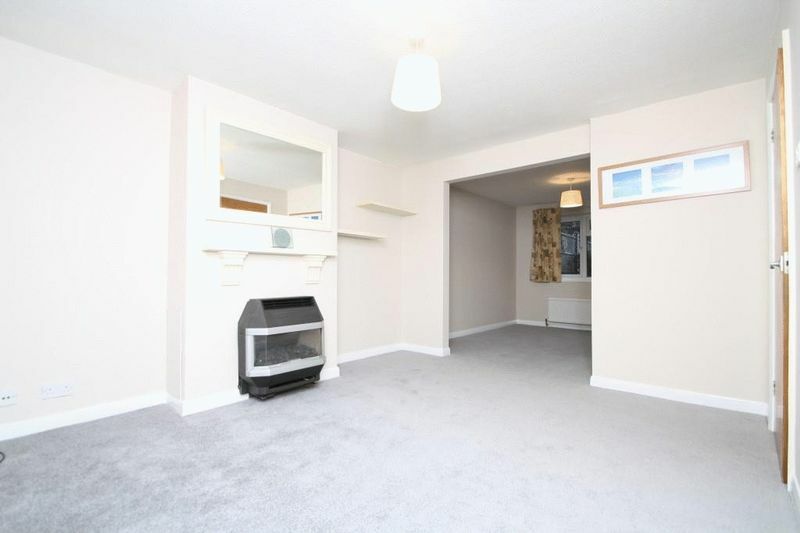 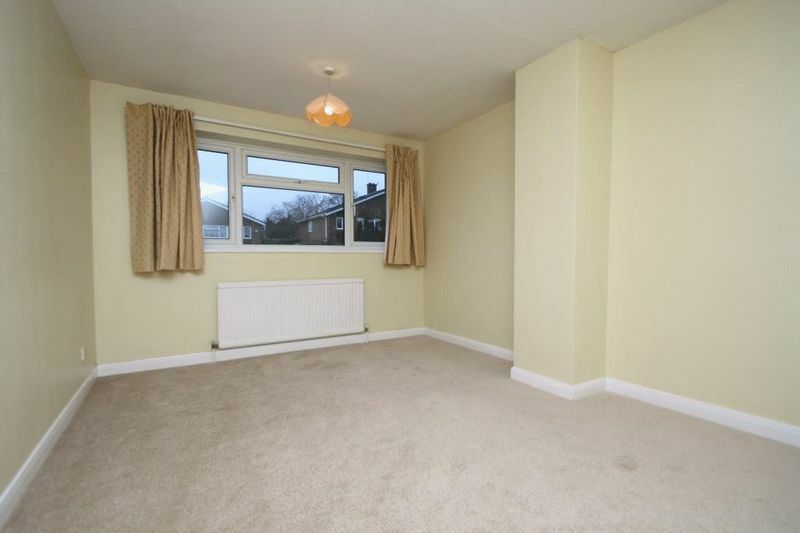 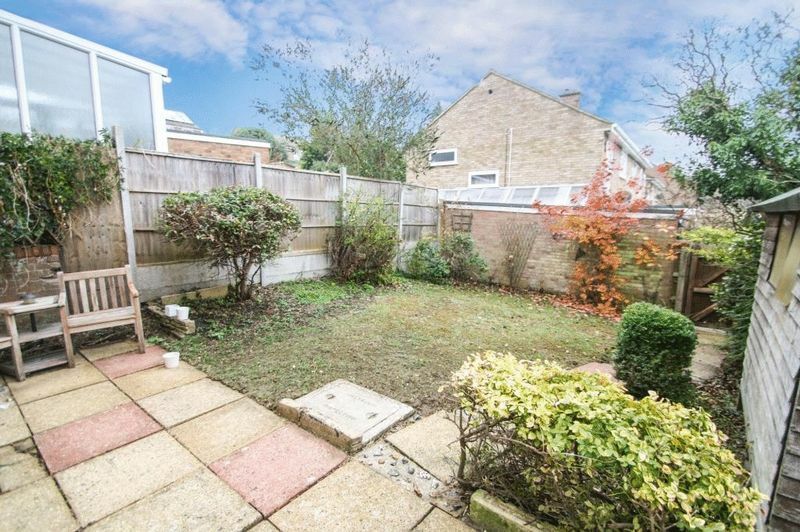 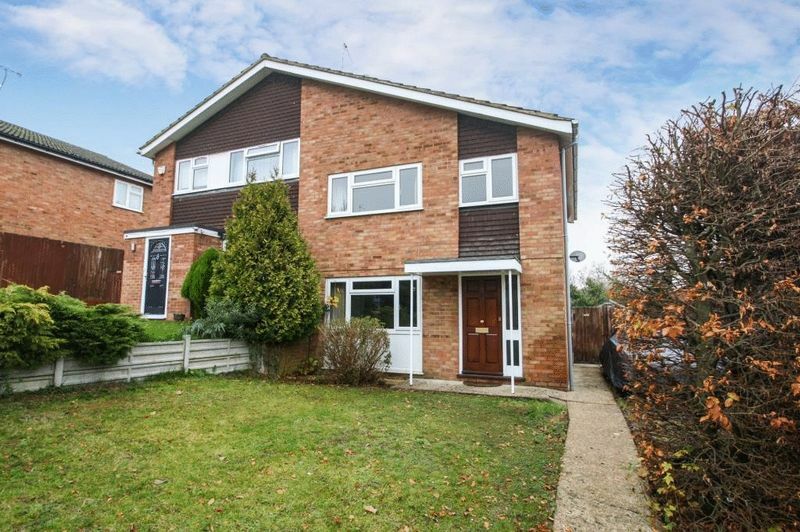 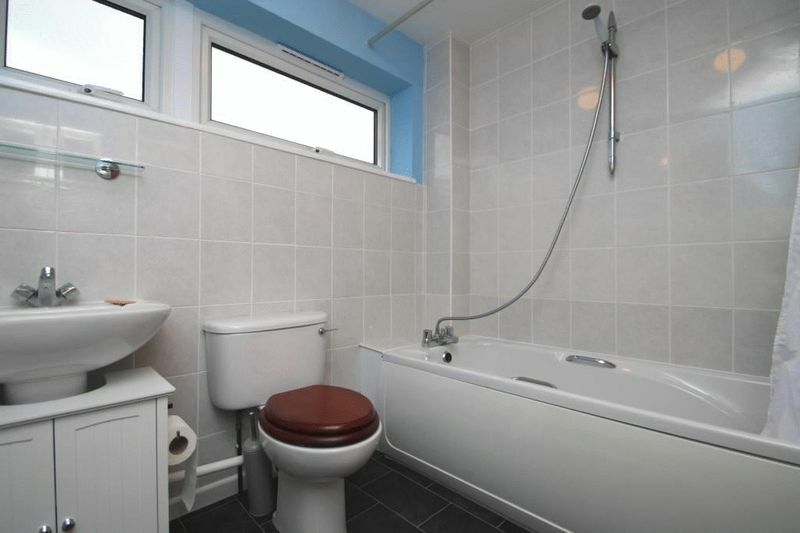 The property has been redecorated and recarpeted, has a modern fitted kitchen, modern bathroom, enclosed rear garden, garage plus additional driveway parking and has potential to extend subject to planning permission. 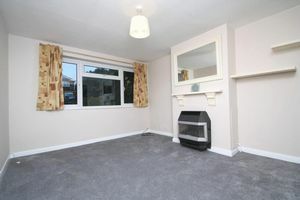 To be sold with no upper chain we hold keys for early viewings.